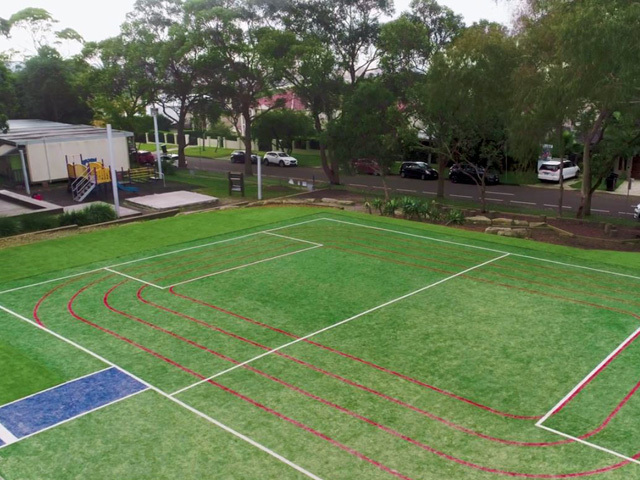 Two new multi-purpose sporting elements in the Blade Recreation Silhouette range are kicking goals with students at Cranbourne Carlisle Primary School. Check out the winning combo. 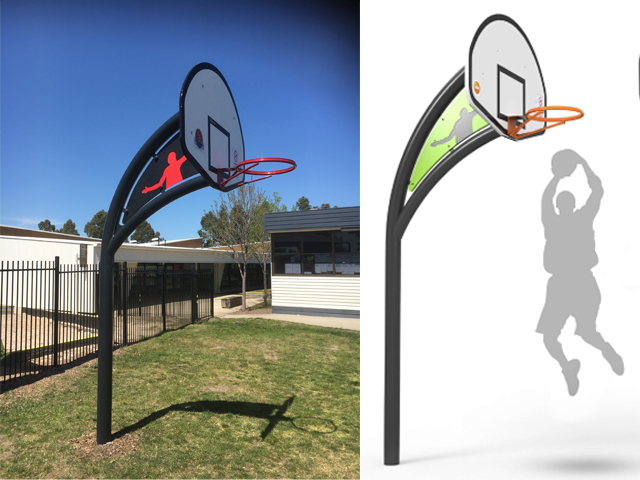 Blade Recreation has recently installed a Striker Multi-purpose Goal and a NextGen Basketball Tower for use by the students of Cranbourne Carlisle Primary School in Melbourne. 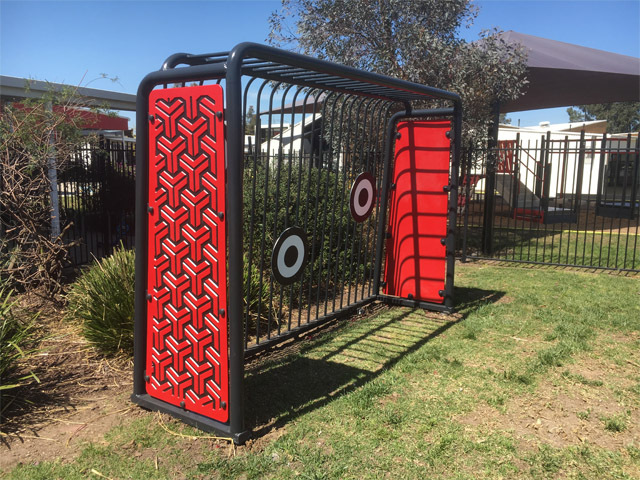 The units were supplied in a new colour scheme, Redback’s Bite, which is provingvery popular with the students. Developed in conjunction with Industrial by Nature, the Striker goal and NextGen tower are the latest additions to the unique and innovative Silhouette range. 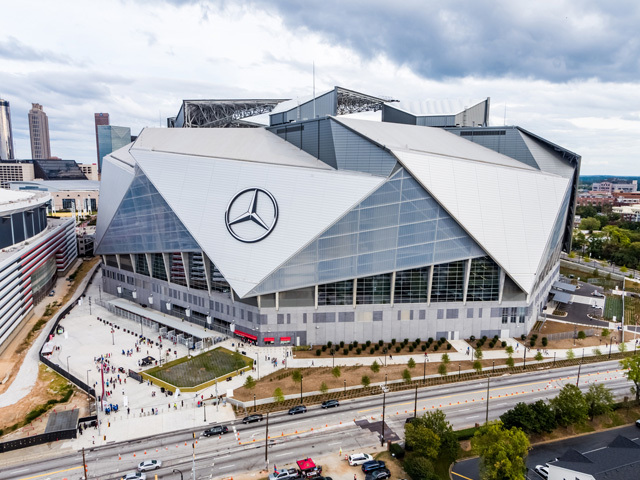 The Striker goal features sturdy heavy-duty steel construction, anti-vandal steel bracing and a powdercoat finish. 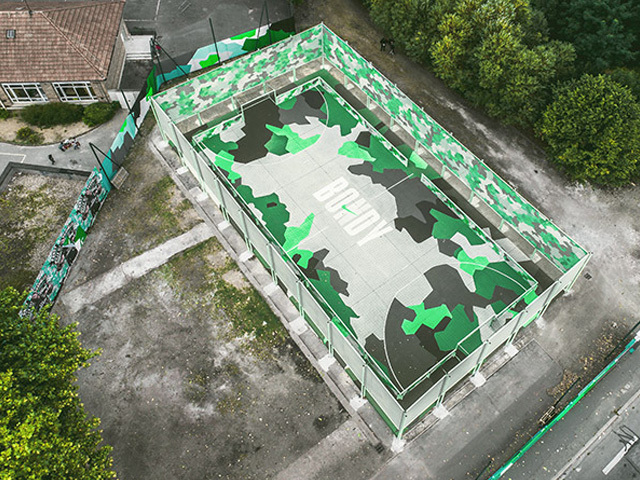 Units are available in four standard colour schemes, including Midnight Lime, Citrus Noir, Cobalt Sky and Redback’s Bite. Custom colour schemes are also available upon request. 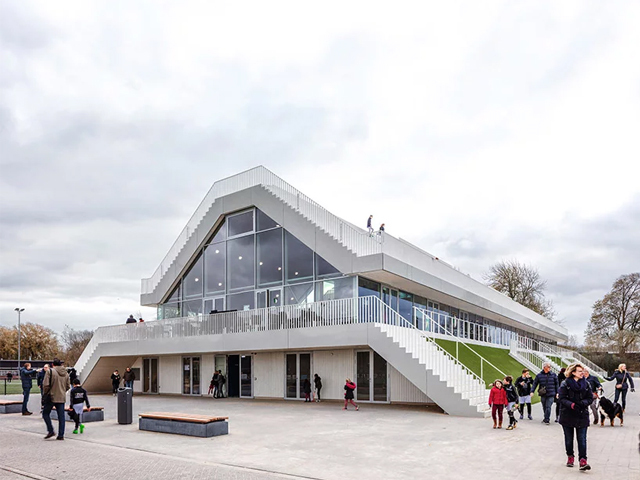 Customisation allows architects and specifiers to integrate into existing schemes effectively, or work with newly designed projects to complement other recreational equipment and site furniture. 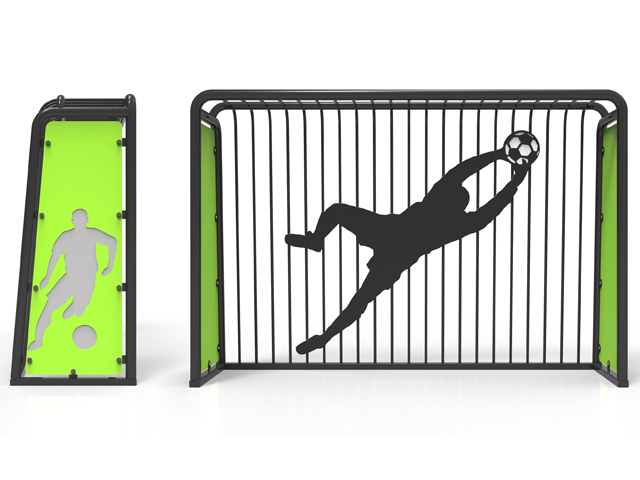 Striker goals can be installed on grassed areas in parks or bolted down onto new or existing concrete pads in multi-sports zones. 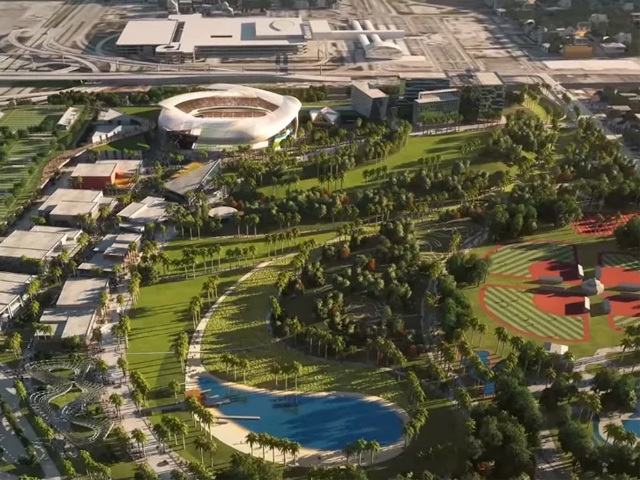 They are particularly appealing to the teenage demographic, who are, more often than not, overlooked in the design of recreational play and sports areas. 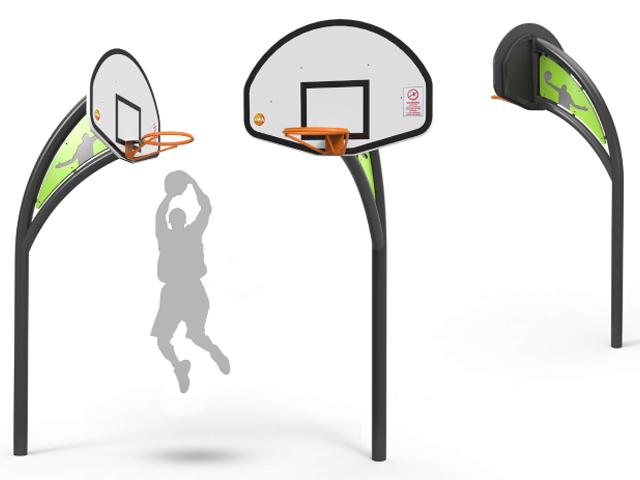 The NextGen Basketball Tower has been designed to complement the Fusion and Striker goals in the Silhouette range and offers a funky alternative to standard basketball towers. 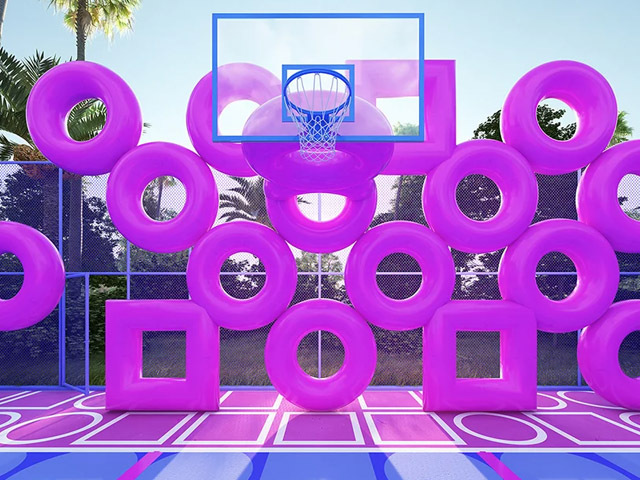 Blade Recreation’s partnership with Industrial by Nature has produced a number of popular recreational products within the Silhouette range; which continues to expand with the ongoing development of niche products for outdoor space. To find out more about the full range of products and services offered by Blade Recreation visit their website.